I'm already over the idea of posting these booktalks, as evidenced by my weeklong absence. So let's knock out a few that had some oddball tricks to the hook. In the first, I howled. That shuts up a room, I'll tell you that. In the second, I used a fake mustache on a stick. Again, attention grabber. In the third, I used the ask-a-question technique, but with the twist that the third part of the question is clever. There were always a few who raised their hands, and I told the classes to hang out with those kids. Awhooooooooo! 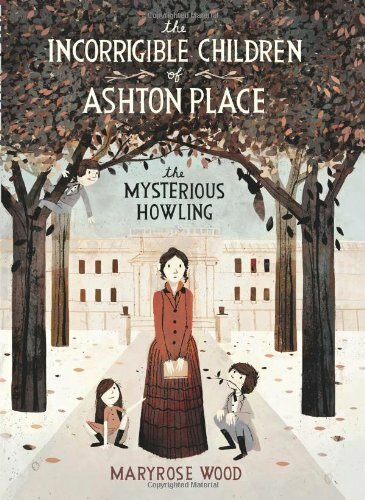 That was the noise that Penelope heard as she was being interviewed to be governess to three children in a very grand house called Ashton Place. Oddly the mistress of the house was very eager to hire Penelope, even though she had yet to meet the children. Awhooooooo! Penelope heard as she followed the sound to the barn, expecting to find dogs in some distress. Awhoooooo! She heard just before she opened the door, and as her eyes adjusted to the darkness within she saw three children, dirty with tangled hair and wide eyes. Three children who had been raised by wolves, and who were now in her care. Other young ladies might have run away, but Penelope had the training of the Swanburne Academy for Poor Bright Females, a determined state of mind, and a very, very fortunate love of animals. 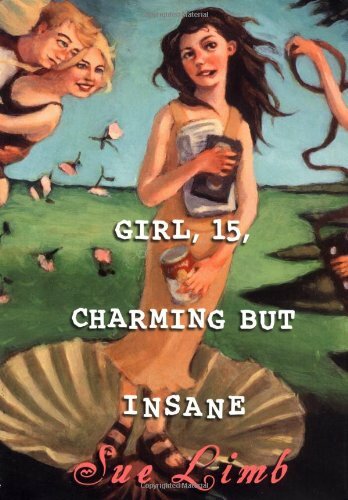 Can Penelope help The Incorrigible Children of Ashton Place? I couldn’t fool you with this mustache into believing that I am someone else, but that’s exactly what happens when Lenny’s friend Casper buys a fake mustache, specifically the Heidelberg Handlebar Number Seven. Along with a specially fitted suit for a man-about-town, he is fooling everyone into believing he is someone else, someone important. 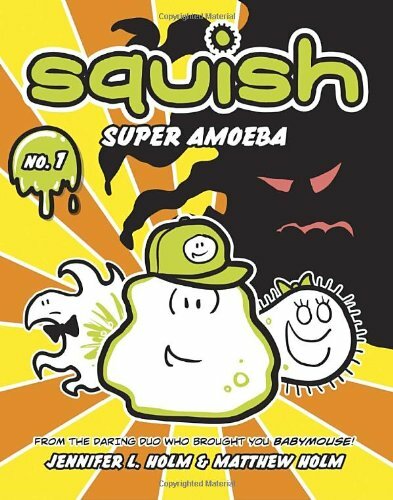 Lenny is the only one who can see the seventh grader behind the mustache and the only one who can keep Casper from taking over – not only the little town of Hairsprinkle – but the entire country. Yes, it's that wacky. 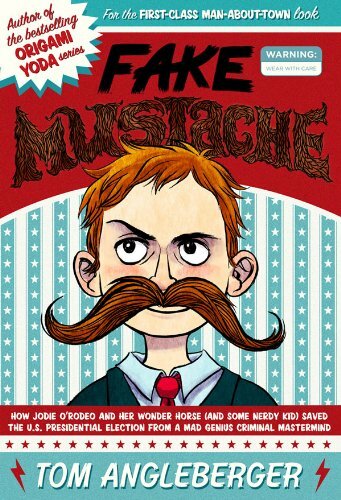 Tom Angleberger, the author of the Origami Yoda books, has given us a funny, wild story in Fake Mustache: or How Jodie O’Rodeo and her Wonder Horse (and some nerdy kid) Saved the U.S. Presidential Election from a Mad Genius Criminal Mastermind. Raise your hand if you’ve been the new kid at school? Moved in from another state? From another country? How about from another planet? Well, Bud has moved to New Mexico with his dad and he's waiting for the bus on the first day of school. It's early in the morning, and he thinks he sees it leave, but no, it pulls up and he steps on and the bus takes off. I mean, really takes off into space. Instead of Abraham Lincoln Elementary School, Bud finds himself on the way to Cosmos Academy on the other side of the galaxy. This it not the plan. 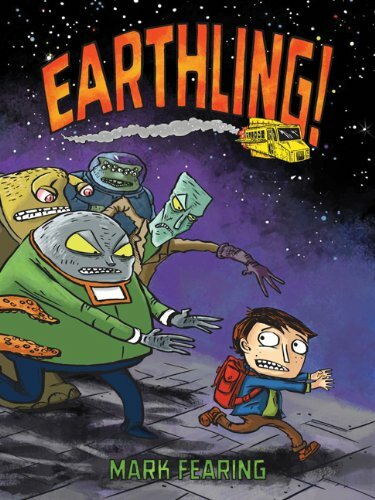 Saving the life of a kid on the bus wins him a friend, and he needs one after finding out that his planet – our planet – is the most feared and despised in the universe! He has to fit in at this odd school of aliens or be discovered as an Earthling! His new friend Gort warns that he could get suspended or expelled – um, meaning “suspension for eternity in molecular binding gel or being expelled into deep place to die” – but Bud needs to get back to Earth. But how? 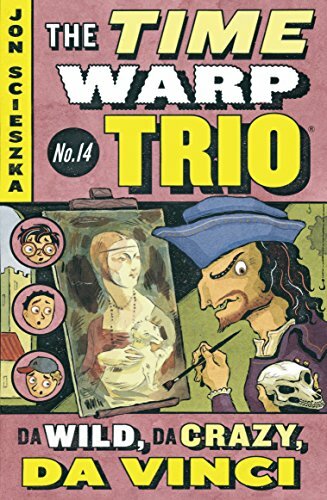 Pick up this colorful graphic novel that’s funny and out of this world. Another in the series of booktalks, here are three where I set the scene by describing the beginning of the book. I added bits to these on the spot, but this covers the basics. 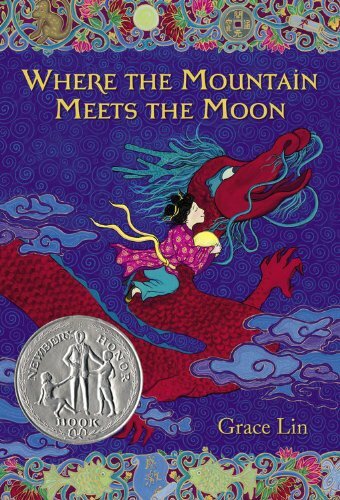 In long-ago China, Minli’s family is very poor, barely getting by living in the shadow of the Fruitless Mountain. All they have is a bowl and two copper coins Minli was given at birth. When an unexpected traveler comes by selling goldfish with the promise that the fish will bring gold to the home, Minli spends one of her two precious coins on a goldfish. Though her father supports Minli, her mother scoffs at the notion, angry that they even have as small as an extra fish to feed. Feeling bad for causing any trouble, Minli releases the goldfish into the river, asking out loud how to change their fortune. Imagine her surprise when the fish answers. That magical moment begins her a journey to the Never Ending Mountain for the wisdom the Old Man of the Moon. Centuries ago, the islands of Dragonfield were rid of the dragons… except for an egg nestled in the roots of a tree, suddenly awakened. The egg hatches, and the dragon grew quickly Sticking close to the water, the dragon managed to go unnoticed by the nearby villagers occupied by the harvests. 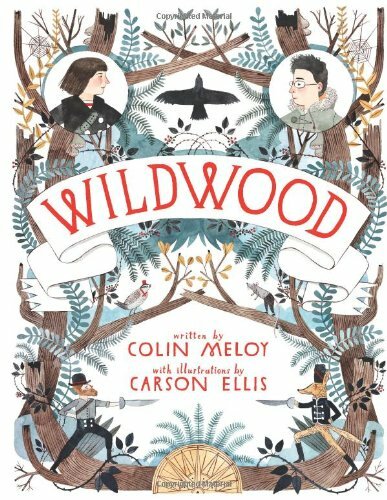 Until the town healer goes missing, and his daughter Tansy investigates his disappearance and the oddly scorched bag left behind. As the town discovers the dragon, they look for a hero and find one – sort of – in young man how brags of his battle scars (in hopes for money). But it will be more basic skills needed to save a village. 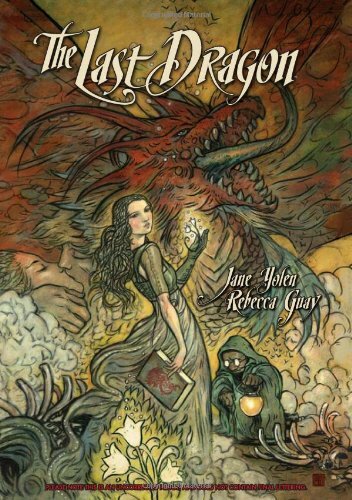 Beautiful artwork compliment a classic fantasy story in this graphic novel. 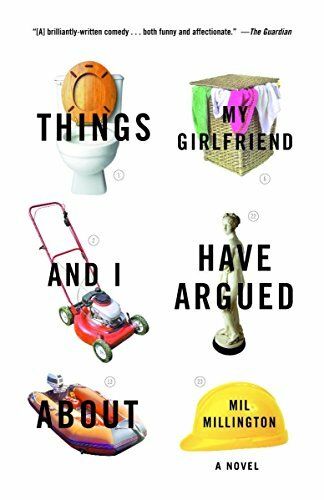 This book is really funny, but I never did really capture that in the booktalk. But hey, I introduced the series to bunches of kids, so there's that. From the ancient Songs of the Fleece, the verses of prophecy: “A terrible monster will come from the West; And a brave flock of warriors will be put to the test. /For this monster has woken from centuries of sleep, /And its stomach will hunger for sheep. Then more sheep. /Hundreds of thousands will die every hour /All the sheep in the world it will seek to devour. /Like a gigantic dog from the West it will come /and the name of this monster, be warned, is: Red Tongue.” These words, along with an unfortunately timed pop-up ad, start a crazy adventure as The Warrior Sheep Go West. 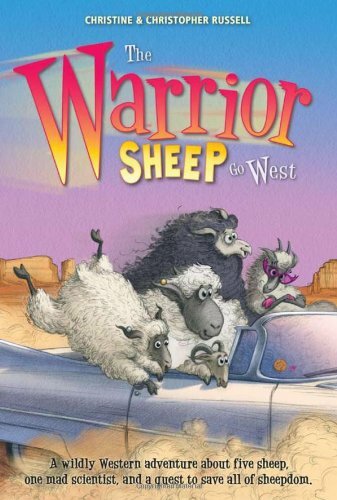 This group of highly intelligent sheep and their owners travel to the American west under the false promises of a sleazy scientist. 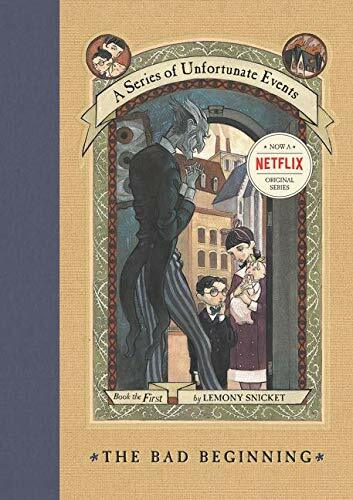 But as the evildoers have search for the sheep that they have lost, the little herd is trying to save fleecekind from the terrifying Red Tongue in this silly, mixed-up story. 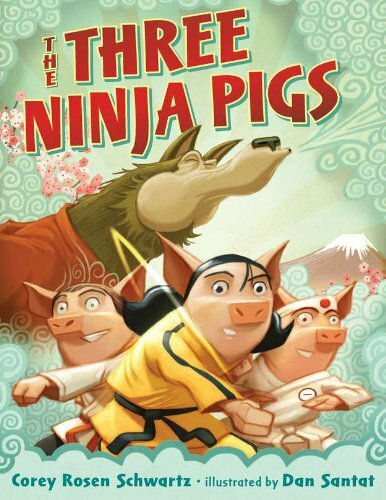 I don't ever have enough time to talk about all the books I'd like to share, but here are three that I've been doing in a quick booktalk minute to show the variety of early chapter books for young readers. Zapato Power: Freddie Ramos Takes Off! Freddie gets a package delivered to his apartment, but he doesn't know who has sent it. What he finds inside is a cool pair of sneakers that let him run faster than a train! 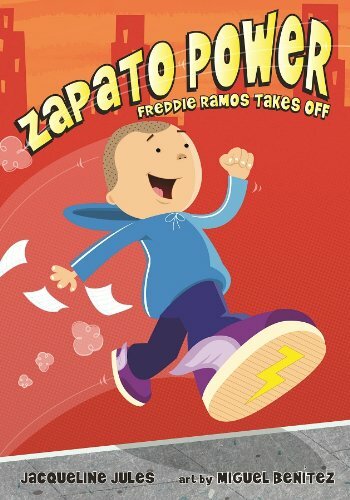 He looks for ways to use his new superpowers in his elementary school and tracks down the mystery of who gave him the shoes and thus, ZAPATO POWER! 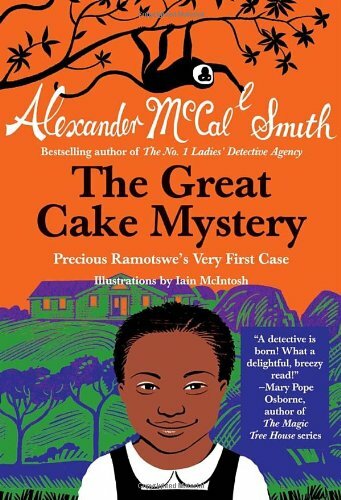 When a piece of cake goes missing and a fellow classmate is blamed for the crime, Precious becomes a detective to find out who really stole the sweet. Set in Africa, the book features great illustrations and a nice introduction to another culture. 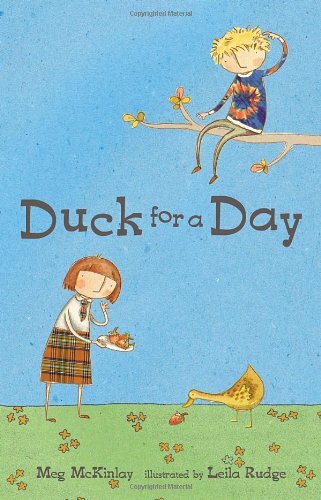 Abby works hard to be able to take the class duck home for a day, but all of her plans can't match up to the unexpected. And could it be that her "weird" neighbor Noah will be the one to help get things back on track? Lulu wanted a pet. But not just any pet. Not a cat or dog or rabbit or goldfish or turtle or hamster. No, Lulu wanted a brontosaurus. Now you know that is ridiculous and so did Lulu’s parents who said something she did NOT like. No. NO? 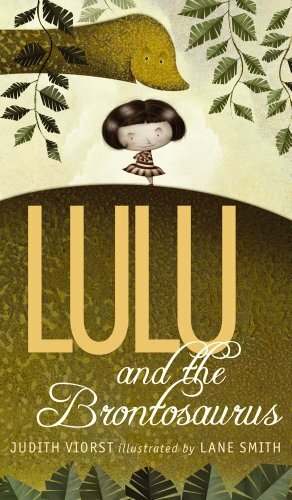 Lulu didn’t like to hear no, and threw a terrible fit, stamping her feet and screeching. But when her parents didn’t give in and get her a dinosaur – because really, what were they going to do? – she decided to go out on her own and find one. She sang as she went into the forest, “I’m gonna, I’m gonna, I’m gonna gonna get. A bronto-bronto-bronto brontosaurus for a pet. I’m gonna, I’m gonna, I’m gonna gonna get. 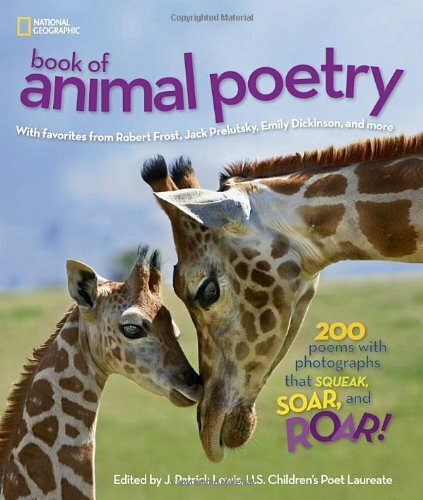 A bronto-bronto-bronto brontosaurus for a pet.” But as she goes into the forest she runs into some dangerous creatures who are bothered by her loud song. And some have fangs, and some have claws, and one might - just might - be a brontosaurus. Find out the rest of the story in Lulu and the Brontosaurus, by Judith Viorst. 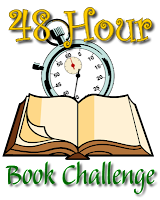 You'll find entry into the read-til-you're-dizzy weekend of the 48 Hour Book Challenge at Ms. Yingling Reads. There are instructions and prizes as usual to add to the fun that reading like crazy already is. There is also quite a bit of generosity and dedication on the part of your host for running this year's 48HBC when I was unable. Give her your best support and marathon reading. Rock n' read, peeps. When we go out to elementary schools to talk about the summer reading program, I share three or four books per class. Now that's assuming I am working with a partner who is booktalking the same amount of titles, and leaving time in our presentation to talk about the program in general and take questions. ("And remember first graders, a question is something that needs an answer.") 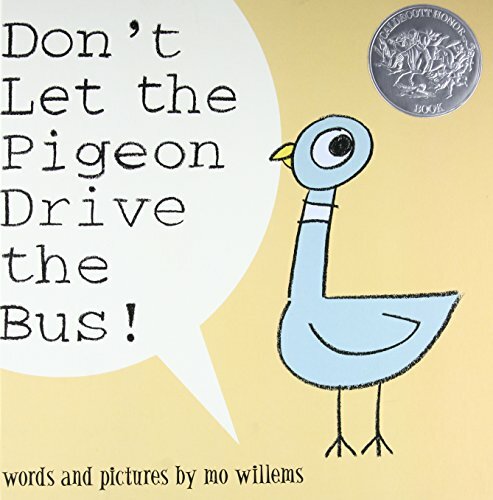 I mix up the type of booktalking I do, but I always have a few picture books for the younger grades that I just read. No props. No fancy intro. In keeping with my booktalking series, these are the three books I just read aloud. Why do anything else but add a pirate accent and read: "Bad Bart was the biggest, burliest pirate this side of the Atlantic. But he wanted to be the biggest, burliest pirate in the world. And the richest. So one day he roared, 'Hoist anchor, me hearties. Raise high the flag. We sail till I be the best.'" Believe me, you get one attentive group of children with a start like that. 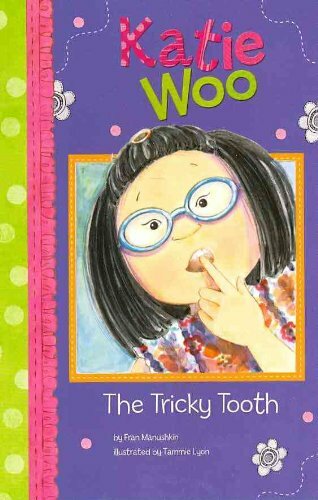 This is not my regular kind of read aloud book, which tends to have bright colors, funny bits and a chance to do voice acting. But I like having a quieter choice for pacing - especially bringing back a boisterous crowd to listen again. 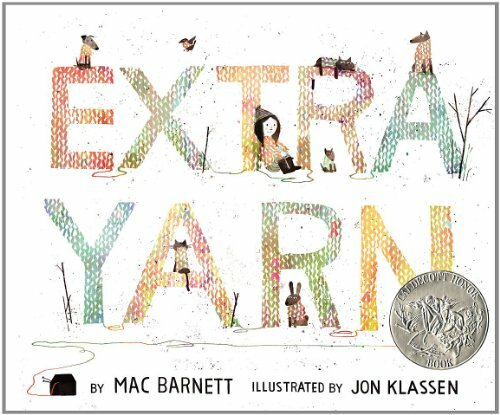 This title starts gentle with, "On a cold afternoon, in a cold little town, where everywhere you looked was either the white of the snow or the black of soot from chimneys, Anabelle found a box filled with yarn of every color." Sometimes when waiting for all the classes to arrive I'll read an 'extra' book. Now doesn't Extra Yarn seem perfect? 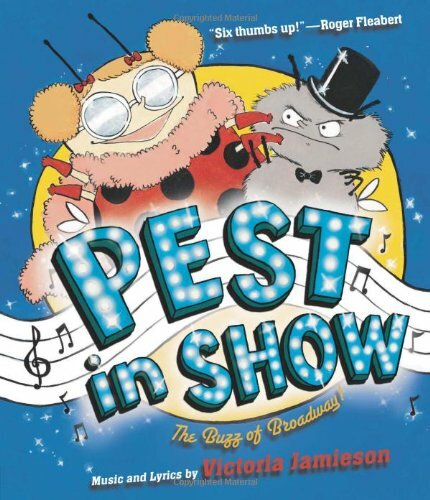 Pest in Show: The Buzz of Broadway! 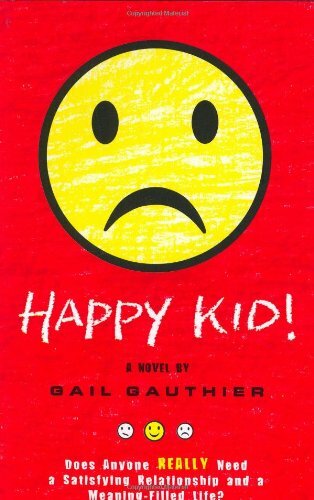 One of very few books I'm using not from our "official" Summer Reading Program list - the one I helped create, btw - I couldn't resist bringing a Broadway themed book along. 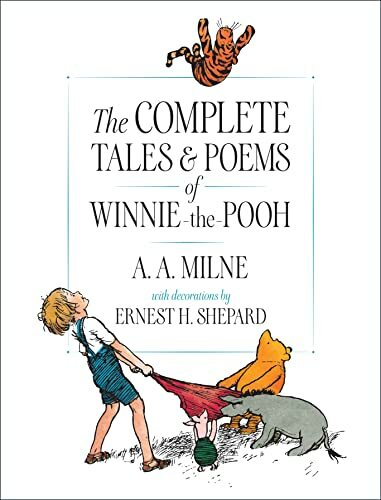 There is even singing, and boy do I love books that let me sing. It's hard to beat a start like this: "Ladybug was born to be a star. Her kid brother, Fly, was born to be a pest!" 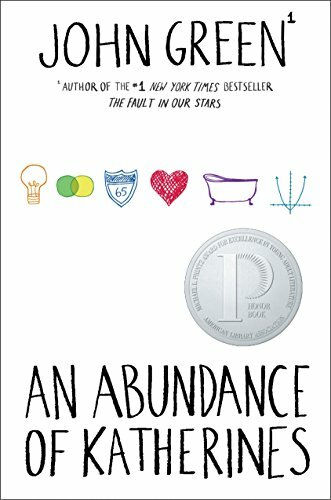 Every year my library system puts together a list of book suggestions for summer reading, buys extra copies of those titles for the libraries, and then promotes the program (books included) in elementary schools all through my Fair County. 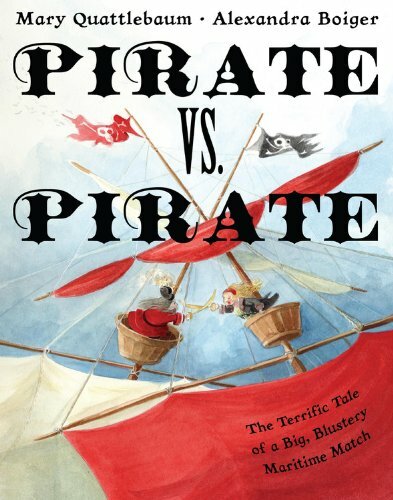 I was thrilled to be among those selecting titles for the list, especially now as I am going into booktalking season with some really great books. In all my years of booktalking, I've rarely written down any more than the first sentence "hook," and often not even that. I would never read booktalks at the school, but even seeing them written down makes the words feel stale to me. But this year I was very helpfully given specific time at work to spend on booktalking preparation and thought I would give this writing down thing a try. The next logical step was to share them here so you'll know some of the titles I placed on the list and how I plan to introduce them. So starting with the younger grades and working our way up to sixth, let's do this.